The arrest of a suspected Islamist in Germany who worked in the country’s domestic intelligence service is not a surprise because of the agency’s “easygoing” attitude towards security clearances, according to a top counter-terror expert. 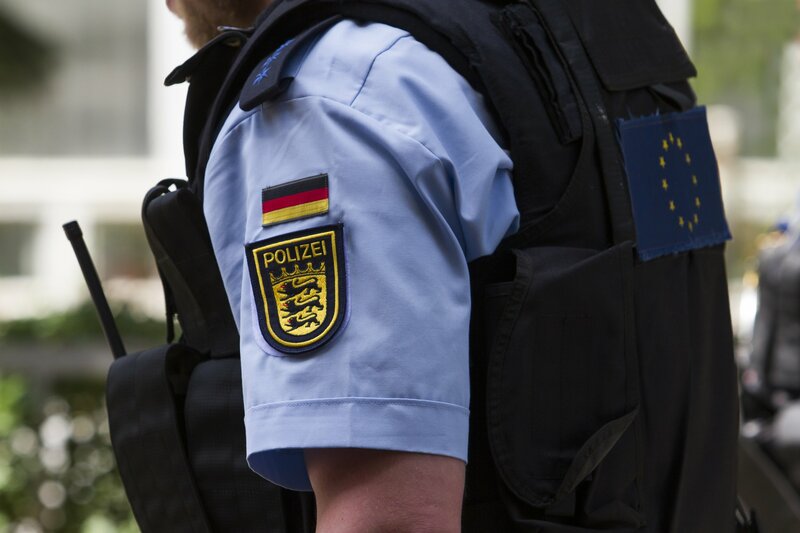 German authorities arrested a German citizen working in the Bundesamt für Verfassungsschutz (BfV) on suspicion of making Islamist declarations online and disclosing internal agency information in online chatrooms, an agency spokesman said on Tuesday. 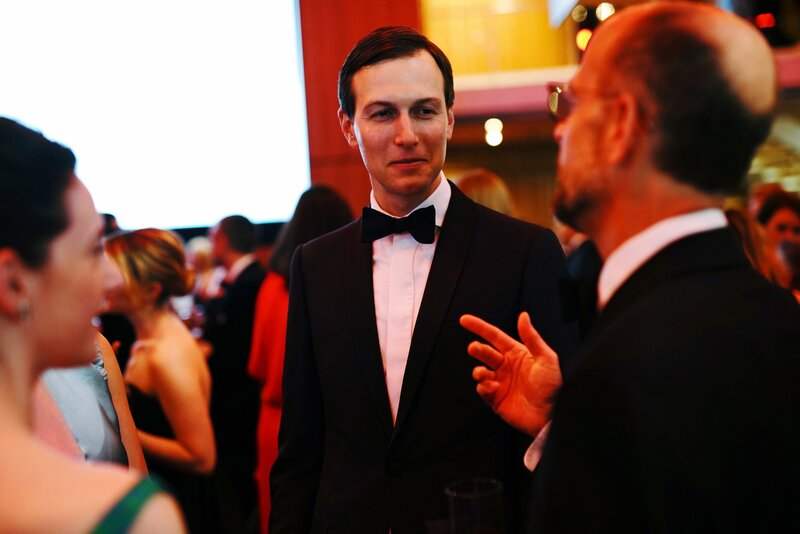 He had offered to disseminate sensitive information about the agency, compromising its activities, the spokesman said, according to a Reuters report. He declined to disclose details about the suspect’s position in the agency or the length of his employment. Dr. Guido Steinberg, extremism expert at the German Institute for International and Security Affairs and former counter-extremism adviser to German Chancellor Gerhard Schröder, says that while he did not know the specifics of this new case, the BfV has a reputation for weaker security measures than many leading domestic security agencies, such as Britain’s MI5, America’s FBI, Russia’s FSB and Israel’s Shin Bet. Germany continues to face a heightened risk of violent extremism, after two attacks claimed by the Islamic State militant group (ISIS), one a suicide bomb and one a stabbing, in the southern state of Bavaria in July. Neither attack killed its intended victims. 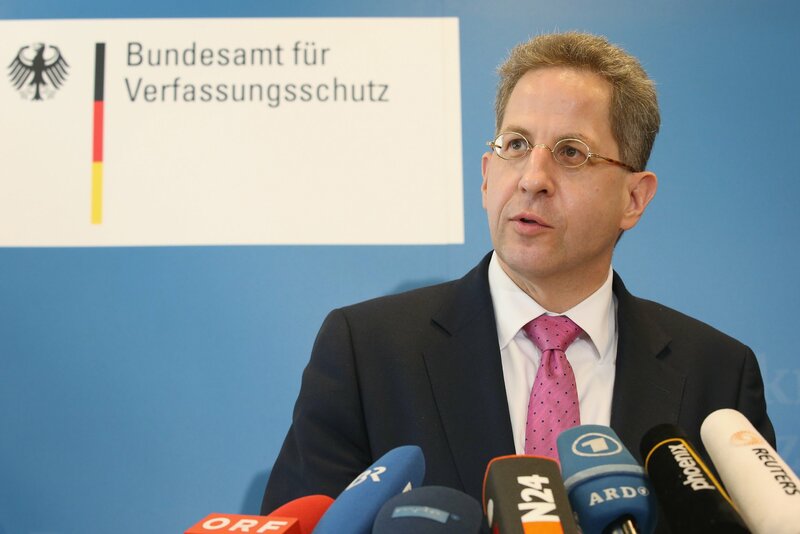 ISIS has also used migrant routes to smuggle militants into Europe, according to BfV chief Hans-Georg Maassen. Since Germany took in more than 1 million people across its borders in 2015, it remains vulnerable to attacks. 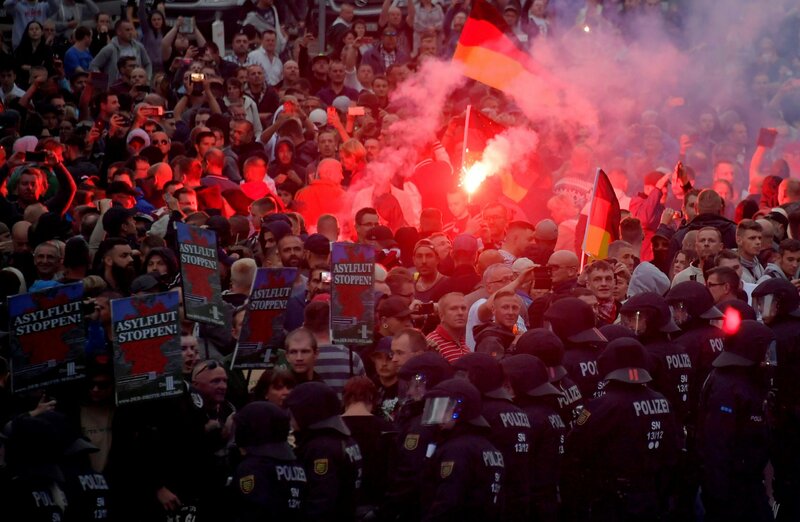 However, in the aftermath of ISIS’s rise to global prominence from June 2014, Germany has not suffered a major ISIS attack like those in Paris in November 2015 and Nice in July. The domestic security agency says that there are approximately 40,000 Islamists in the country, with more than 9,000 who adhere to the ultra-conservative strand of Salafism. (But the vast majority are not violent extremists; Islamism is a form of political Islam that advocates implementing these religious values in all spheres of everyday life, but most of its adherents do not carry out violent acts in its name.) As European countries ramp up their resources to combat a diverse range of security threats , as well as ISIS foreign fighters returning to their home countries, experts say that the recruitment process for security services will need to become more stringent. "Espionage is not a one-way street. There have been examples of major security agencies being penetrated before and will be again, though these are, as far as we know, fairly rare,” says Jason Burke, expert on Islamist extremism and author of The New Threat From Islamic Militancy . 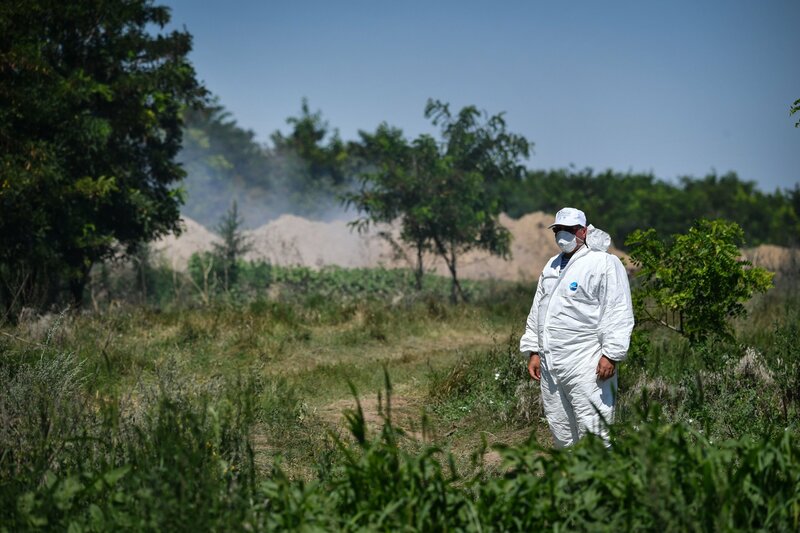 The challenge that European security services face was demonstrated by the BfV spokesman’s assertion on Tuesday that the suspected mole had not shown any warning signs of his Islamist leanings in his screening. “The man behaved inconspicuously during his employment process, training and in his area of responsibility,” he said.